Big & Tall Cool 18® Pro Pant is rated 4.5 out of 5 by 31. Rated 5 out of 5 by gus 1 from comfort, style, and a great fit These are comfortable, great fitting pants at a great price!! 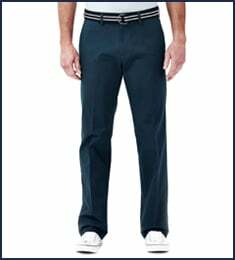 Rated 5 out of 5 by gus 1 from Style comfort and a great fit These are coThese are comfortable, great fitting pants at a great price! 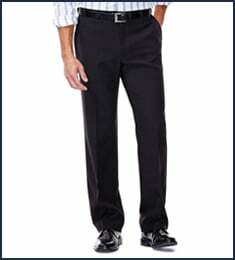 !mfortable, great fitting pants at a great price!! Rated 3 out of 5 by Sosad from Long crotch Bought the 46x28 they were to big. Then bought the 44x28 also to big in the crotch area. They fit every place else. To bad because they were well made. Rated 5 out of 5 by deputy from great appearance, quality and fit. 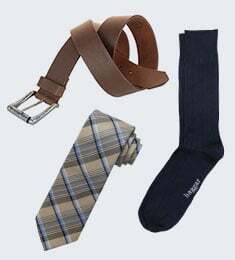 I have been a Haggar user for the past 20 years, love the cool 18 slacks. Rated 5 out of 5 by Joingram281 from Great look Great fit. The slip resistant waist band works wonderfully. The pants hold their crease; they are light and do not cause much friction when walking or sitting. 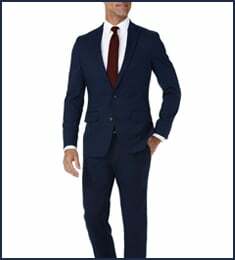 Rated 5 out of 5 by rrgoss50 from Top Quality and Great Fit These slacks are the best casual and dress slacks out there. They fit like they are tailored for you and wear well. Well worth the money! Rated 5 out of 5 by SJR sr from Just what I've been looking for. Love the feel and fit. Also the grip in waist band to help keep shirts tucked in.